This year I had the honor of capturing a wedding for two law enforcement officials! Thinking in stereotypes, you may be led to believe that because both the bride and groom were keepers of the peace, the wedding was overly-serious... This could not be further from the truth. The bride and groom were brilliant, hysterical, and some of the kindest people I've encountered. Their love for each other and their guests was abundant.At the start of the day, the weather was rather dreary. 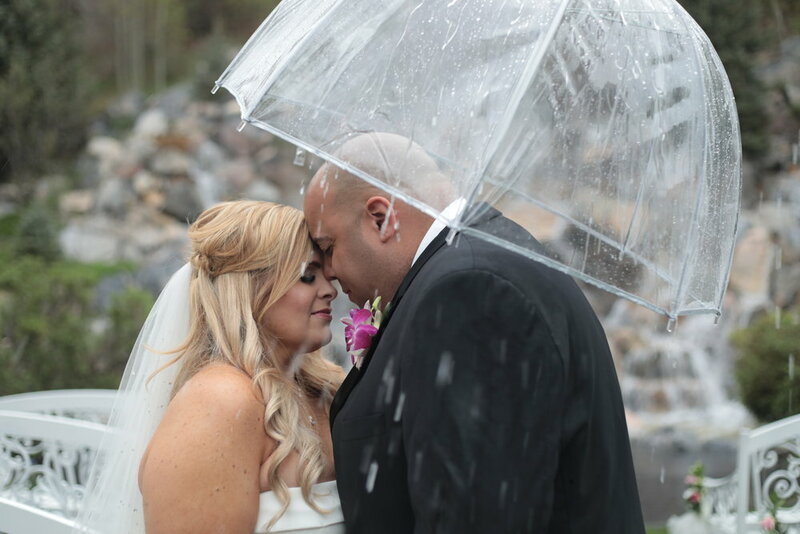 As the ceremony time grew nearer the rain continued to threaten the possibility of an outdoor wedding, this never stopped the bride from hoping. Just moments before the ceremony, the clouds paused and allowed everyone to gather on the cleansed landscape. The wedding went off beautifully with the couple sharing sweet and hilarious vows. After the wedding, the party began; food, laughter, lights, music, dancing. Imagine the perfect party and you are half way there ;) From beginning to end it was an incredible fairy tale of a day.